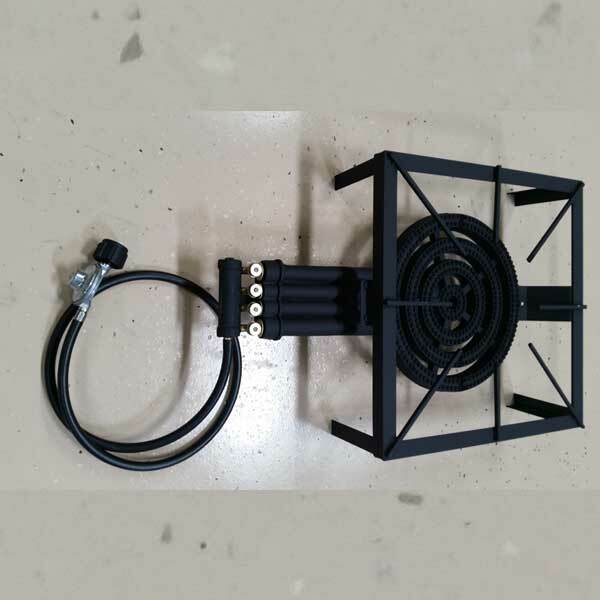 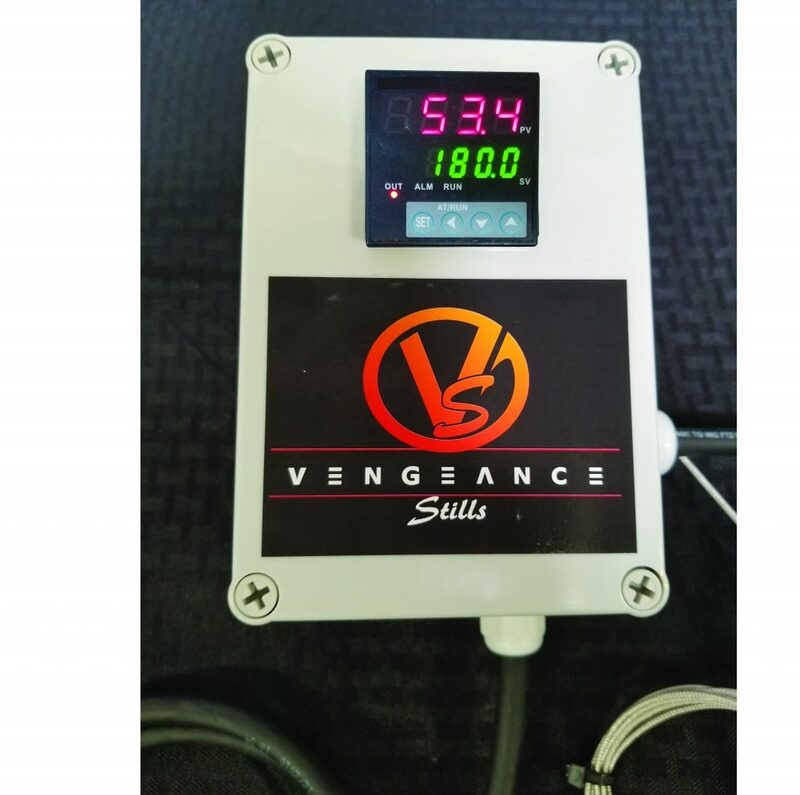 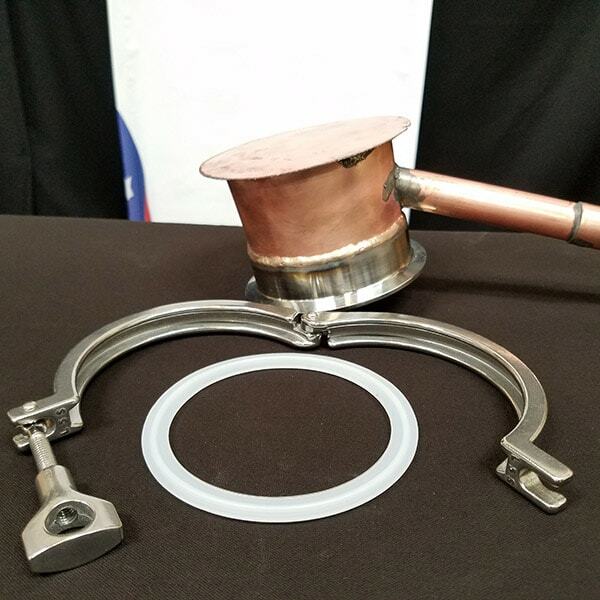 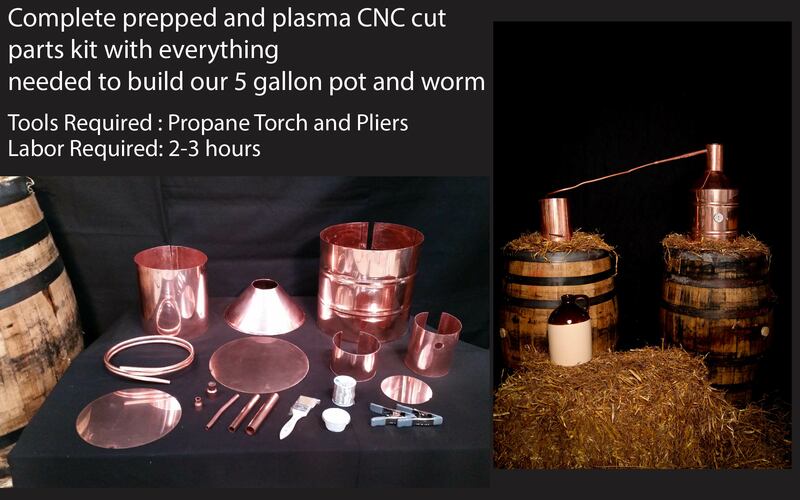 Includes 4 compression fittings and 2 pieces of copper tubing to connect the still to the thumper and then the thumper to the worm. 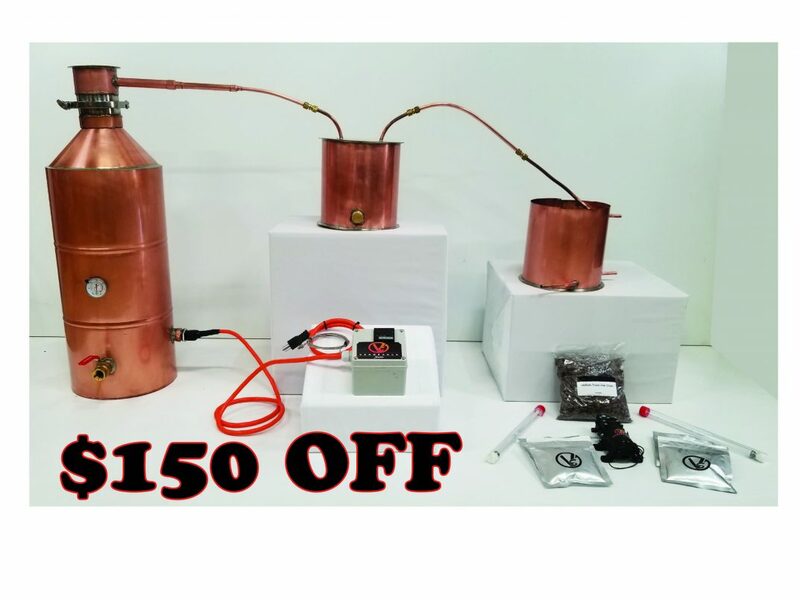 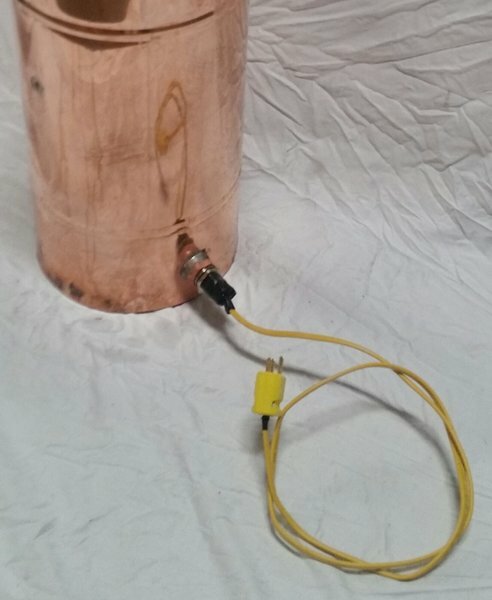 We are here to show you how to make moonshine at home using our moonshine still kits! 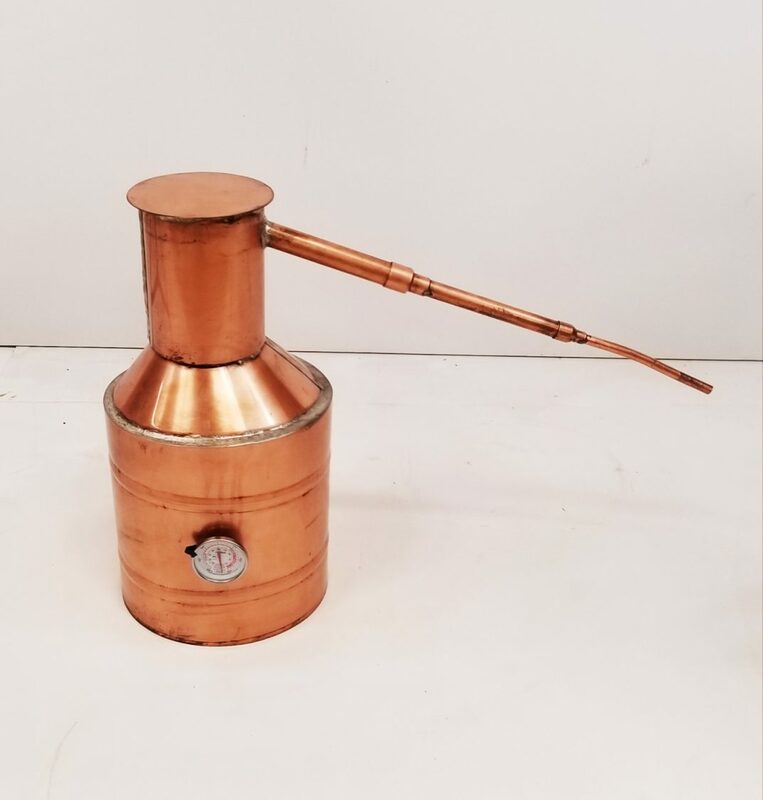 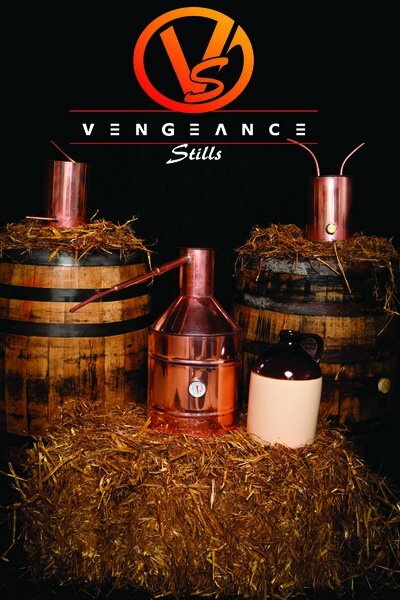 Our moonshine stills for sale and moonshine still parts are tried and tested.